Good thing my wife never uses my other key. There's a ghetto rigged credit card clear tape flex seal PTFE dry mold all the other stuff you said boutta go down. 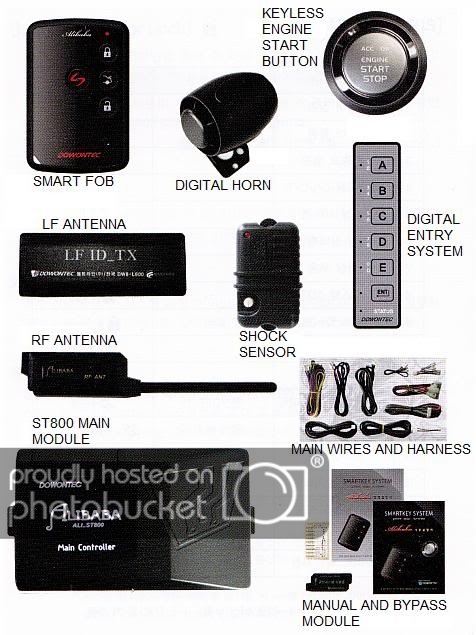 I had this system installed on my 350z which didn’t originally come with push button and the fob was very easy to conseal. Not sure that works here sorry. But the key pad on the windshield was amazing! Didn’t even need a fob just type the code, hop in, push start and your off! I have been looking into doing this very thing. 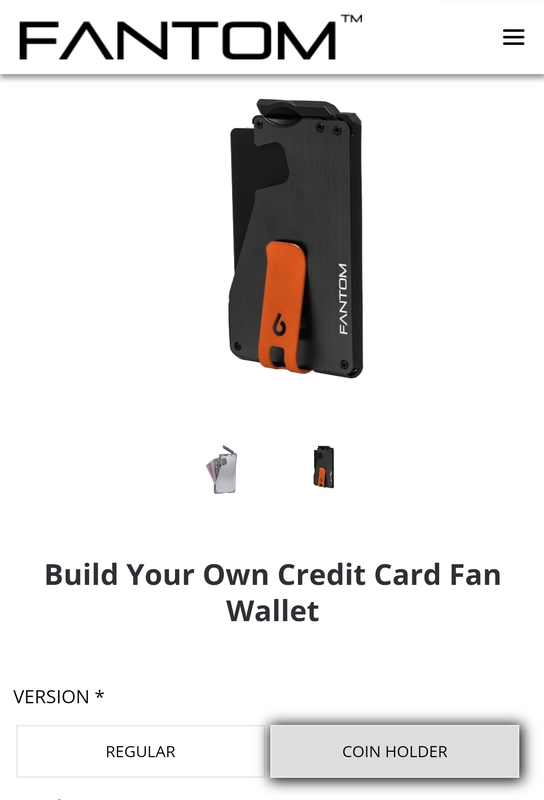 I found a site that has one of those solid card wallets that is build-your-own and *also* has a "coin compartment" that you can add. My thought was to open up the coin compartment and place the re-arranged fob components into it. There is even a carbon fiber option, since they claim the metal versions block RFID, which I assume would block the fob/car signals too. Anyway, here is the site. Watch the video to get an idea of how the coin compartment fits. It does seem a bit pricey which is why I haven't already tried it (seriously, the money clip adds over $10). There may be other similar wallet styles out there that can do the same thing but this one was the most promising from my searching. Awesome idea. The coin holder part is the best part.